Hi! I am Stephen Bentley, a freelance writer, author and Huffington Post UK blogger. My musings can be found here on this blog. It is a collection of articles about the many things in in life that interest me. It is a veritable potpourri! On average I post three articles a week. They cover many topics including sport, particularly my love of Liverpool Football Club, the beaches and food of the Philippines and has regular weekly features including Word Wednesday. There is a Weekly Newsletter that acts a a digest of the week’s posts and has a growing list of subscribers. The Weekly Newsletter has now amalgamated the subscriber lists here, on my author website and through Gumroad. Since my retirement to the Philippines, I have been able to concentrate 100% on writing. My memoir with the title “Undercover: Operation Julie – The Inside Story” was published on September 14, 2016 and is available in both paperback and Kindle. It is a true story of my undercover days posing as a hippie to infiltrate the world’s largest LSD manufacturing and distribution networks. I am currently working on two books, one is my first novel. It is based on my real life undercover cop days. I was educated at Prescot Grammar School, Merseyside, England leaving school at 17 years, and returned to education in 1993 at the now London Metropolitan University and was awarded a law degree LLB (2:1 Honors). From 2013, I traveled in South East Asia including Thailand, Sri Lanka, Indonesia and the Philippines. I also spent some time in Australia riding a Harley motorcycle. I have chosen to make the Philippines my permanent home with my partner, Zabrina. 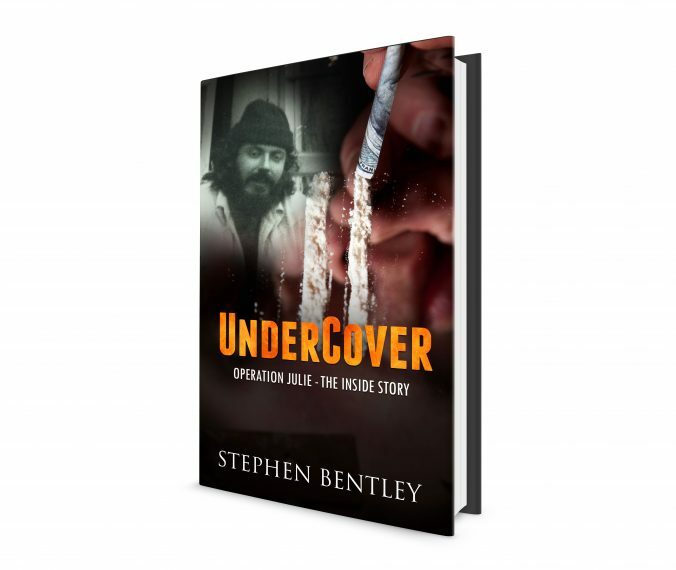 My Amazon Author Page is The Stephen Bentley. My social media links to Twitter and Facebook are shown in the sidebar if you wish to follow me there. You may wish to know that I am donating a portion of all my royalties from book sales to the James Bulger Memorial Trust, a UK registered Charity. Click on the link below to find out more. You are welcome to donate and you are NOT sponsoring me as the image implies! This page and some other posts and pages on this site contain affiliate links, which means I receive a small amount of commission if you make a purchase using these links. You pay the same price even if you don’t use my links. The commission is not added to the price you pay at checkout. I CAME ACROSS YOUR BLOG BY ACCIDENT AND MUST SAY I ENJOYED YOUR TAKE ON BACOLOD. I SHALL BE MOVING TO BACOLOD IN OCTOBER HAVING VISITED THERE THREE TIMES AND LOVE IT THERE. I LOOK FORWARD TO READING YOUR ARTICLES AND FUTURE POSTS,,,,ESPECIALLY AS YOU ARE A FELLOW LIVERPOOL FAN. 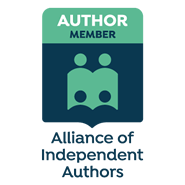 I have added a link to your site so I can follow you in my reader. Found your post on Blogging 201, and look forward to meeting many of my classmates. Well, well, Stevie B the writer. who’d have thought it. I’ll follow with interest. Thanks Matthew! There are more of us than you perhaps think. But I know what you mean as I would wager that most foreigners in the Phils are American. 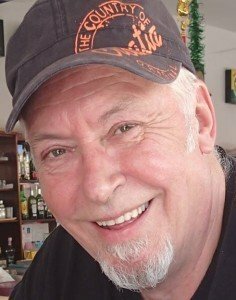 I`ve been here for 3+ years and only met a handful of actual UK guys. If I`m honest though I do seem to mingle with the locals more so maybe I`ve been a bit insulated. Insulation isn’t necessarily a bad thing. Most of the time (99.9%) I am in the company of Filipinos. I enjoy that. I’m not one of those expats that have to seek out expat hangouts. Funnily enough there are no real expat hangouts here in Bacolod. Especially compared to say Thailand where there are loads of expat bars. I guess it’s mainly through this blog that I have got to meet (mostly in the virtual sense) other UK expats in Bacolod. Sometimes it does make a change to have a natter in Brit English with a compatriot. New Zealand and South Africans visit. I have been here since June 2010. Hi Rodney, Kyle has nothing to do with this blog. There is an expat meeting at Natures Village Resort, Talisay, on the first Saturday of every month and starts about 11 am. Hope that helps. Pleased to meet you, Steve. You must be a good undercover cop, to still be with us today, but a smart businessman. This promotion should generate quite a few new readers for you, plus get your name out there. Thank you! I did enjoy your site and I will be a regular visitor as I marked your blog with a ‘Follow’ in the WP Reader. Interesting life Stephen. Look forward to reading some of your posts. Glad to see from the archives that they are not just about football! Life? Some would say many lives 🙂 Football is only one of my passions and it does not dominate my life. Thank you so much Carol for coming here and commenting. It is really appreciated! Many adventures yes – but one life obviously lived to the max! ?